Grab the AIBI Mini Bouncer at only $99 (U.P $199)! Promotion is applicable till 30 Apr 2019. 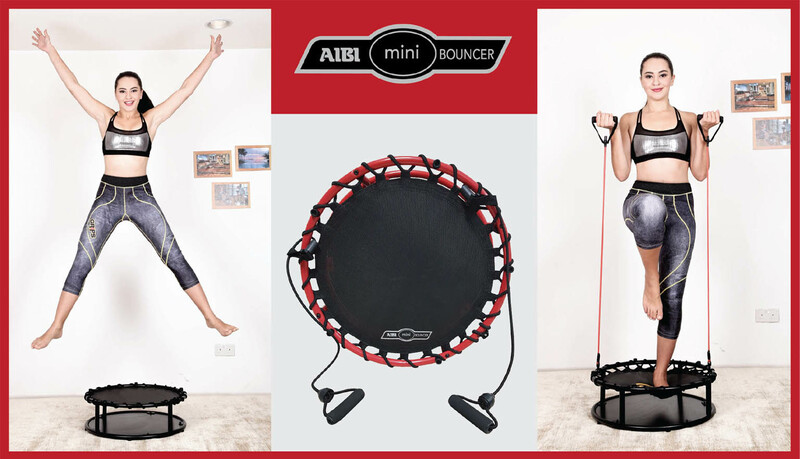 AIBI Mini Bouncer combines a step deck, a mini trampoline and resistance band training in a single integrated program. It is a versatile bungee cord trampoline that you may flip and turn it into a step-deck for more variety of workouts. Don’t worry about it taking over your home: It's compact enough to stow under your bed or in your closet. AIBI is located at East Wing, #02-602B/C.